HandyGames and Black Forest Games have announced that Giana Sisters: Twisted Dreams – Owltimate Edition will release on Nintendo Switch this month. 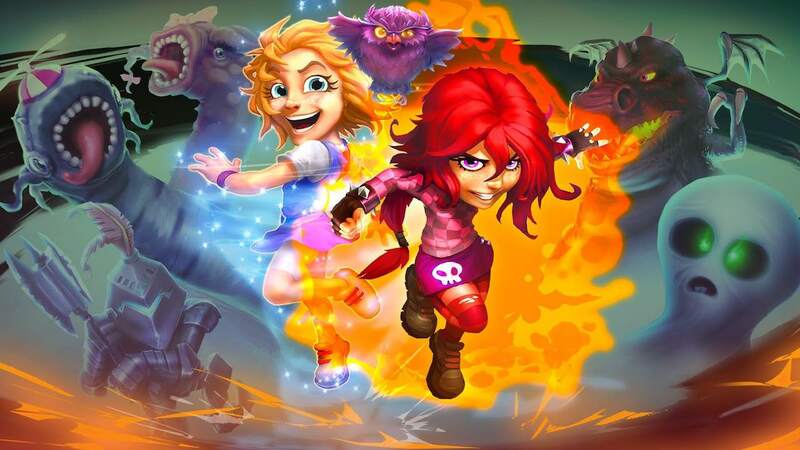 This contains the original Giana Sisters: Twisted Dreams, all existing downloadable content (which includes Rise Of The Owlverlord), five brand-new levels and new story cutscenes between every level. You can turn the otherwise cute Giana into a punk persona at the press of a button, a process that transforms the game’s star, the soundtrack and the world. This new persona is needed to overcome obstacles and solve tricky situations, as, in her sweet incarnation, Giana can whirl gracefully over obstacles and opponents, but when she is punked up she can smash through stone blocks and can climb walls by bouncing off them. Giana Sisters: Twisted Dreams – Owltimate Edition will release on the Nintendo eShop for Nintendo Switch worldwide on September 25th, priced at £29.99 (€29.99 / $29.99).